Without naming names, I have heard so many podcasts that need a third-party, un-objective pair of ears to critique their podcast. Here are some examples of what I heard on a recent episode of ******* Podcast. 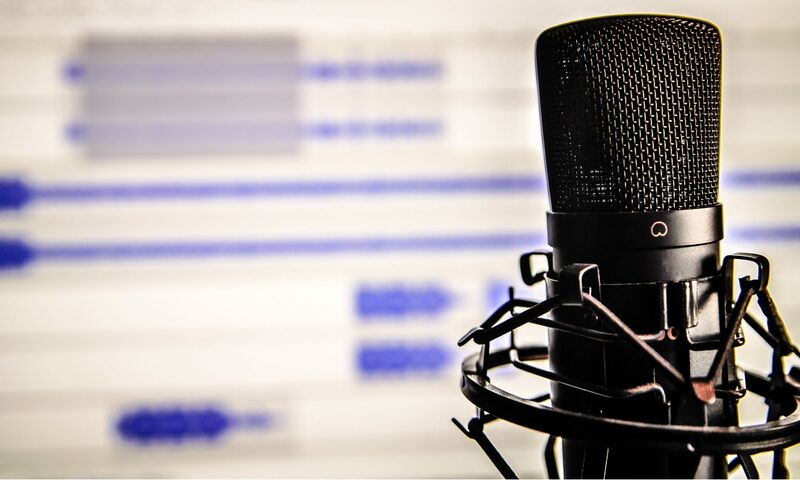 Circle270Media Podcast Consultants offers podcast content critique for all of our clients. Our podcast partners benefit from this feedback, and have felt that this service has made them, and their podcast, a better marketing tool for their business. Have some questions on how this works? Contact me, Brett Johnson, at podcasts@circle270media.com. This episode was recorded in Studio C at the 511 Studios, in the heart of the historic Brewery District in downtown Columbus, OH!